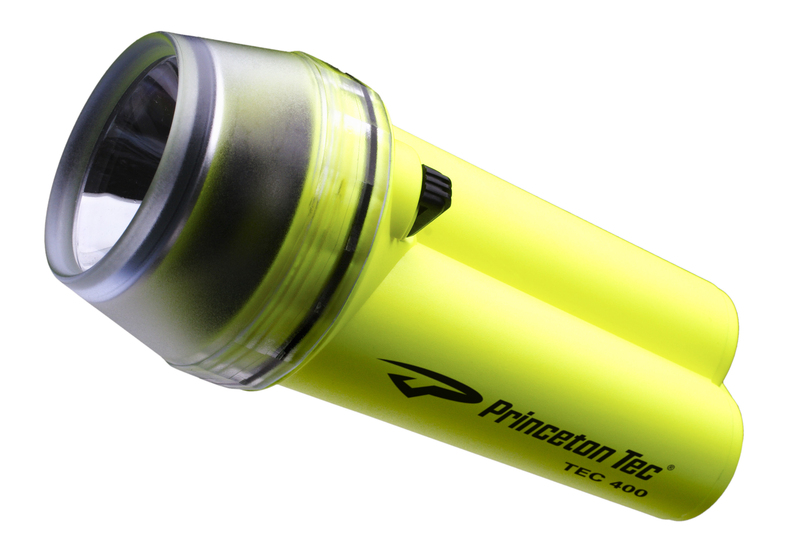 The classic, often imitated scuba diving light. 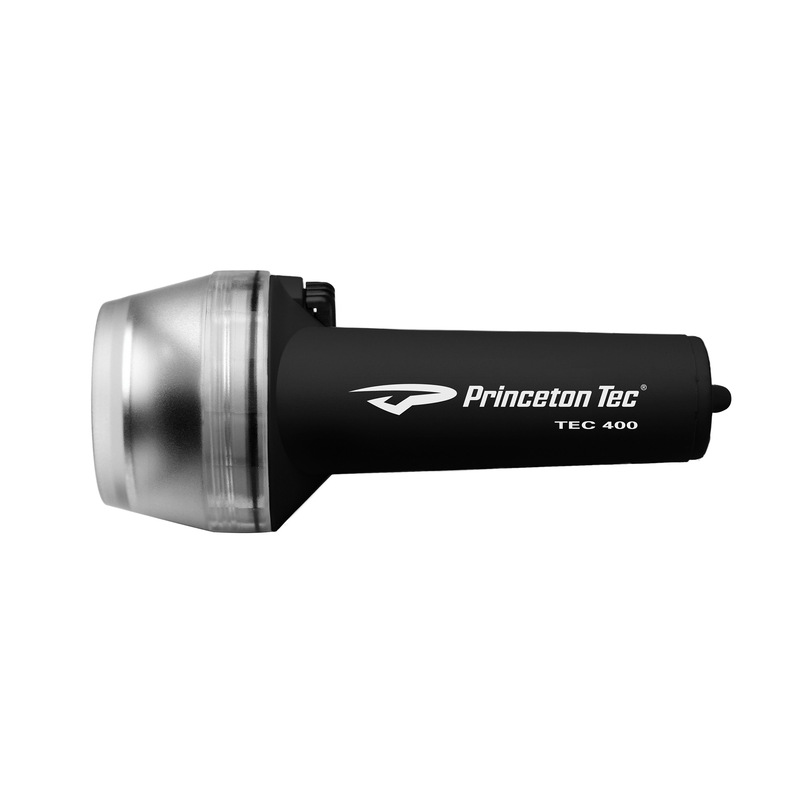 Princeton Tec defined dive lighting as we know it with this handheld. 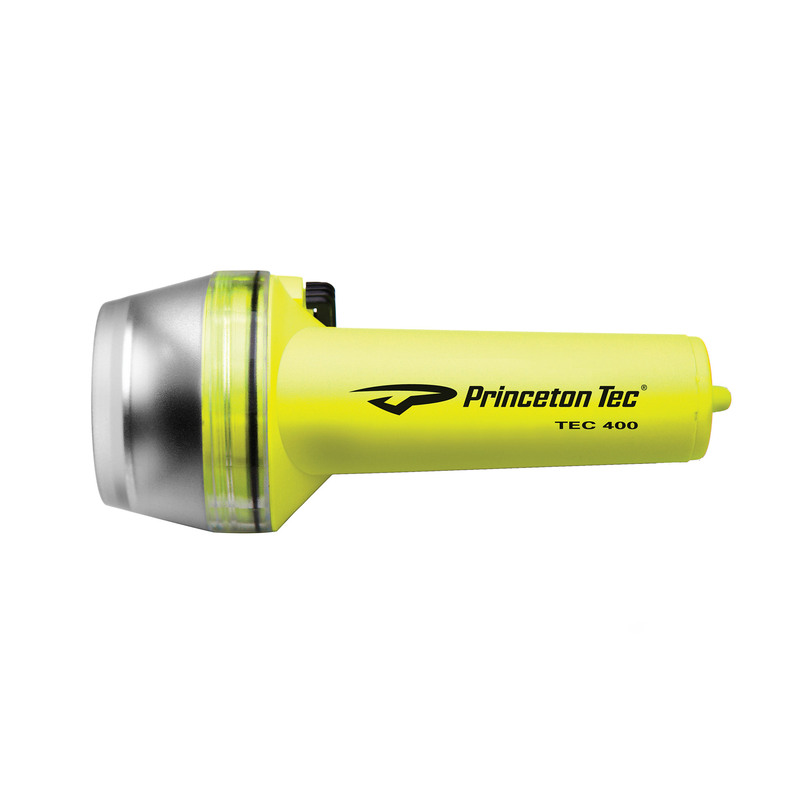 An ideal multipurpose light for both experienced and novice divers. Narrow beam is suitable for both night and day exploration. Includes halogen and long burn bulbs.